No matter how often you vacuum your carpet, you are sure you are not getting the best clean possible. Thus, a carpet cleaning session is likely to revitalize your carpet floor from effects of daily living. You can read the guide to know what to look for. The carpet cleaner uses hot water, rotating brushes, and sudsy soap to scrub out stains and dirt that is embedded in your carpet. It is necessary to purchase carpet cleaners that have been thoroughly tested. For instance, they should be tested to remove both old and new stains. A good one should extract water from the carpets without any problem. You will find that certain models can clean stains to a given extent. However, the best ones will eliminate stains with a single cleaning session. The hardest task is to remove water out of the carpets. In fact, no single carpet cleaner can extract 100% of water. Fortunately, some are very close. Other than having a carpet cleaner, which performs well, you need to have a machine that is quite easy to clean and easy to use. To determine how you easy it is to use, you should take into account the weight of the device. It should be easy to pull and push. Moreover, you should know how long it takes to extract water from a given size of the carpet. One of the accessories that are quite important are stretch hoses. They are meant to make your cleaning process quite easy. 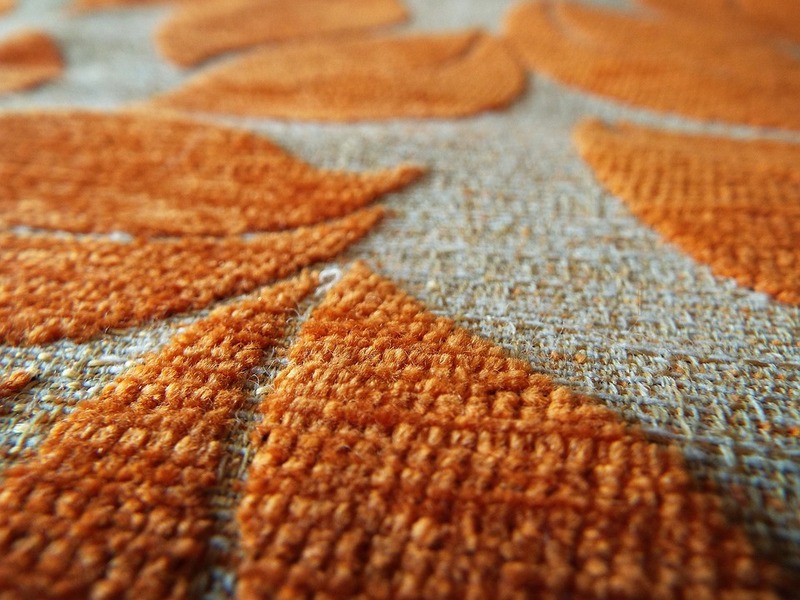 For instance, a carpet cleaner that has an upholstery tool can also be used to clean your furniture. This means that you can keep your chairs and couches looking clean. If your carpet cleaner has got a headlight, it offers you a great look at whatever you are cleaning. This makes it easy for you to determine your next cleaning pass. With any given appliance, it is quite important to know how a manufacturer protects you and your carpet cleaner. Most of the carpet cleaners come with a one-year warranty, which means that you can get a replacement of the parts or products of the machine.